The best selection of guitar parts in the area! 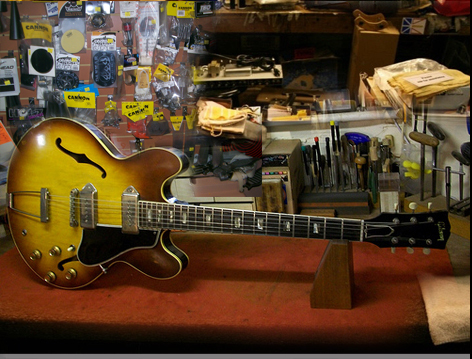 Whether you're building or repairing a guitar, we probably have the parts! We also keep a large inventory of music supplies on hand for you to choose from. Strings, sticks, drum heads and parts for your next repair. We offer a complete range of services! respected as one of the areas most trusted dealers.